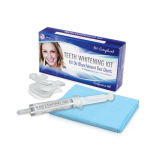 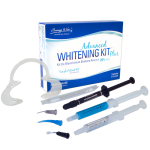 We supply wholesale, professional teeth whitening kits for EVERY type of in-office or chair-side teeth whitening treatment. 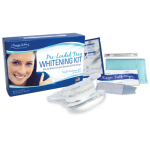 You would use the same bleaching kits for mobile whitening as you would in a salon or spa. 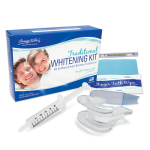 The only difference is that you would want a highly portable teeth whitening light and chair.